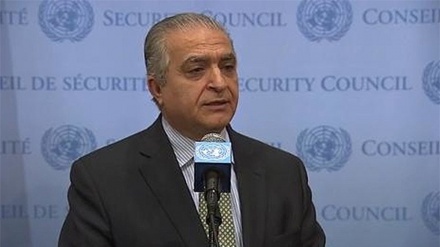 The Iraqi foreign minister says his country is not committed to implementing America's unilateral sanctions against the Islamic Republic of Iran. 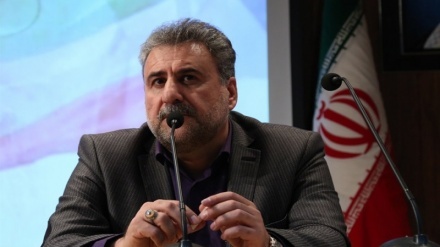 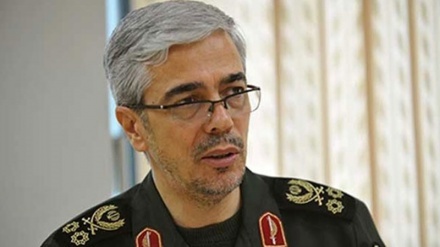 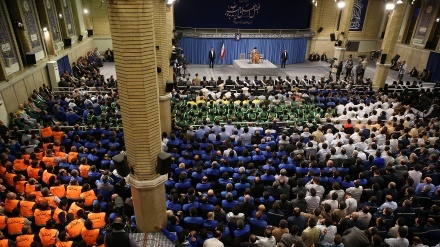 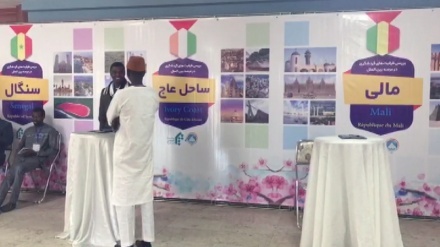 Chairman of Majlis National Security and Foreign Policy Commission, Heshmatollah Falahat-Pisheh said on Wednesday that Iran has never favoured extremism and will never act in such a manner, and the cornerstone of our foreign policy is to reduce tensions, diffuse and prevent crises. 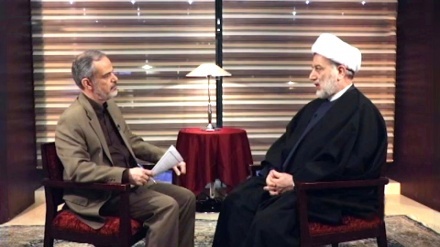 The head of the Supreme Islamic Council of Iraq, Hamam al-Hamoudi, has emphasized that Iraq will not take part in any way in the unfair and illegal US sanctions against Iran, stressing that the Iraqi people will never forget Iran's assistance and support during the difficult days of fighting Daesh terrorists. 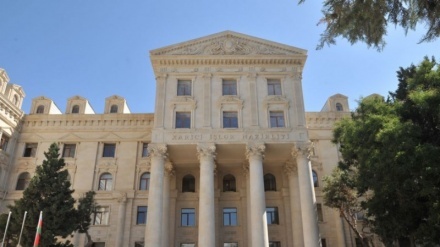 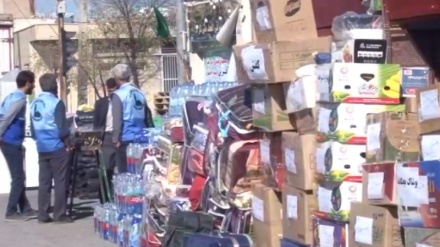 Azerbaijan Republic's Foreign Ministry said on Thursday that interference by global powers in various countries’ affairs and unilateral economic sanctions have caused a humanitarian crisis in the world. 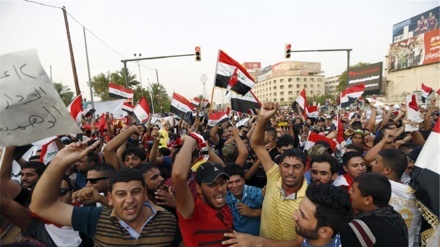 In another flagrant attempt to interfere in Iraq's internal affairs, the US House of Representatives asked some resistance groups to be sanctioned. 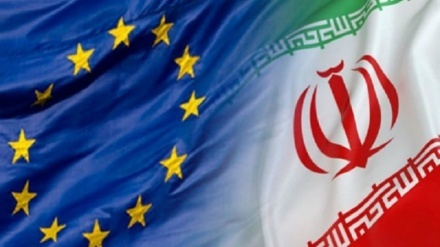 European Union External Action Service issued a statement on Tuesday on high-level political dialogue recently held between Iran and the European Union. 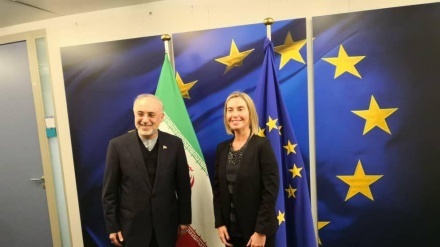 The head of Iran's Atomic Energy Organisation, and European Union Foreign Policy Chief have met and conferred in Brussels on Tuesday, discussing the Joint Comprehensive Plan of Action (JCPOA), and America's unlawful unilateral sanctions against Iran. 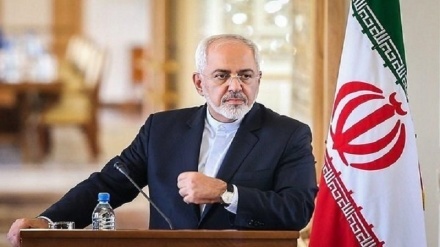 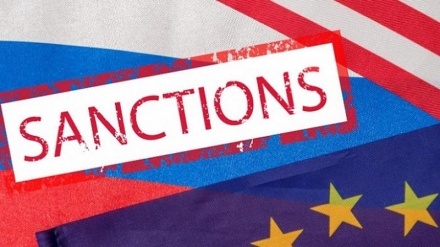 Iran’s foreign minister, Mohammad Javad Zarif has emphasized that US sanctions will never bring Iran to the negotiating table, rather they will strengthen Iran's resolve to resist US pressure.